The most exciting place on earth to hold your child’s birthday party this year is close to the sharks at Blue Planet Aquarium. At least one adult MUST be present throughout the whole party. One free adult with every party! For parties we offer a discounted entrance rate of £13.30 per adult. 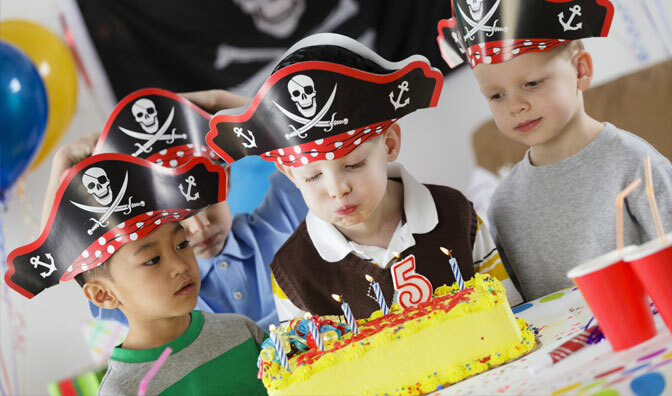 Blue Planet Aquarium Children’s Parties are a fun and hassle-free way to celebrate birthdays in a safe, controlled environment providing an unforgettable experience for youngsters of all ages! Aquatheatre Show and hands on Animal Feed for the birthday child. See below for the range of additional extras that can be included on request. It is our aim to ensure all of our parties are special. Should you wish to add any extras to your booking these are some optional extras you can add to your party – . Note: Whilst we endeavor to provide food items listed, for operational reasons it may be necessary to substitute items on the day. Please ensure that any food allergies are brought to our attention. Blue Planet Aquarium cannot be held liable for any of our own food products or any food products brought in by visitors, including Birthday Cakes. Whilst we cannot guarantee that any of our food products do not contain nuts or nut traces we will do all we can to cater for special dietary requirements. Adult meals are not included in their entry cost, but this can be arranged prior to your visit. Please discuss this at the time of booking. Check out our Junior Shark Encounter Kid’s experience! Please follow this link or call us on 0151 357 8804 for more details.